For those of you who don't already know, I suffer from serious back pain caused by 3 slipped discs at the base of my spine. The discs have slipped one by one over the past three years, and according to my back specialist are likely to continue to do so. Eventually I will need spinal corrective surgery called spinal fusion, but until then I have to deal with the pain, and change my lifestyle in order to cope on a day to day basis. How Do I Cope With the Pain? 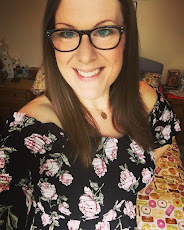 First and foremost I have been concentrating on losing weight - although my specialist never mentioned my weight as a factor, common sense tells me that the lighter I am surely the easier it will be to get around, and the less pressure I'll put on my spine. 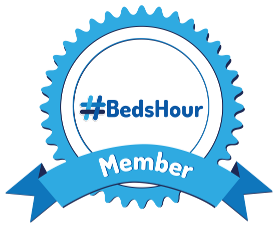 Secondly, I have learnt what jobs to avoid around the house - anything that involves very repetitive movements such as hoovering, and anything that involves bending and crouching for long periods - i.e cleaning the bathrooms/washing floors. Although not doing these jobs aren't exactly a bad thing, it is frustrating to not be in control of getting my house cleaned and having to rely on and remind my husband to fit those bigger jobs in once a week (if I'm lucky!). I exercise regularly - from walking to cross training I ensure I keep active - I do not want to seize up completely, and I have noticed that the cross training has definitely helped build my strength, helping to relieve my back pain. I take pain killers. I've had very bad experiences with opiate based pain killers in the past (you can read about my bad withdrawal from Tramadol here) and so because of that I choose to avoid all very strong pain killers. I stick now to a concoction of regular paracetemol and ibuprofen when the pain is particularly bad. I understand my limitations and don't take any risks. This has been hard to get used to - but I've had to accept that there are things I will just never be able to do because of my back such as very high impact sport and exercise. I have learnt to say no to things that I know will cause me unnecessary pain. I use holistic methods to ease my pain - such as a microwavable hot wheat bag, gels, sprays, muscle relaxing bubble bath and recently Deep Freeze cold patches. 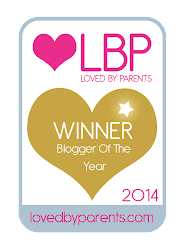 I was recently asked if I'd like to try out some cooling patches to help with pain relief. I am always looking for something that will help ease my daily back pain, so I jumped at the chance to give these a go. 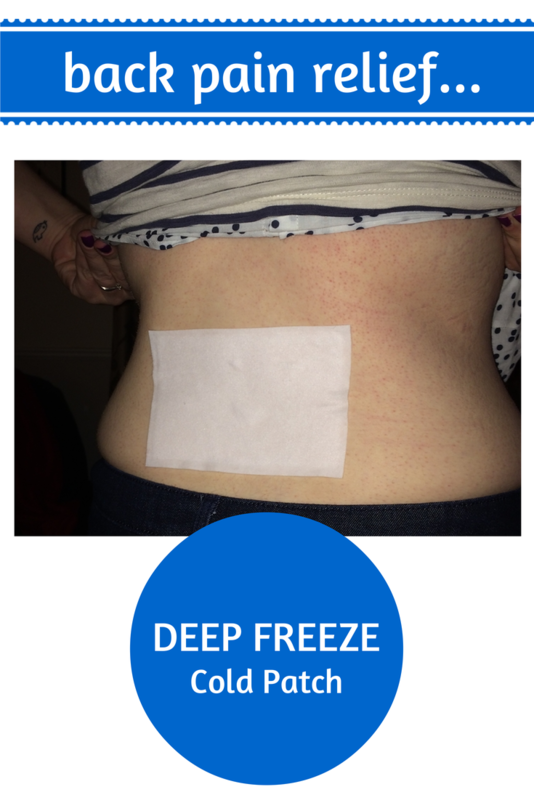 The patches come individually wrapped and are self adhesive - they stick directly onto your skin at the point of pain, and the cooling effects can last up to 3 hours. You can use up to 4 patches one after the other in the same spot, if necessary. HOW DOES DEEP FREEZE PATCH WORK? I've been using these patches on and off for a few months now, and I really like the cooling effect they give. They have been especially good for me when I have slightly overdone it after a long long walk, or cross training session and I am paying for it with bad back pain afterwards. The cold gel patches are so cold on contact, which provides instant relief, and then a cool, tingly sensation begins, and lasts for around three hours. The patches have a really lovely smell - they contain a mixture of aloe vera and menthol which also help to soothe any pain you have. The menthol, aloe vera and water sit in a hydrogel layer which slowly evaporates to produce prolonged cooling relief for up to three hours. I have learnt over time that there is no miracle product or remedy out there for me; until my discs have been fused with surgery I will always suffer from pain. What I can seek out, however, is temporary relief. I have found that these patches certainly help to soothe my pain, even if it is just for a short while. You can purchase Deep Freeze products online here or they are also available from Asda, Boots, Morrison's, Sainsbury's, Superdrug, Tesco and independent pharmacies nationwide. 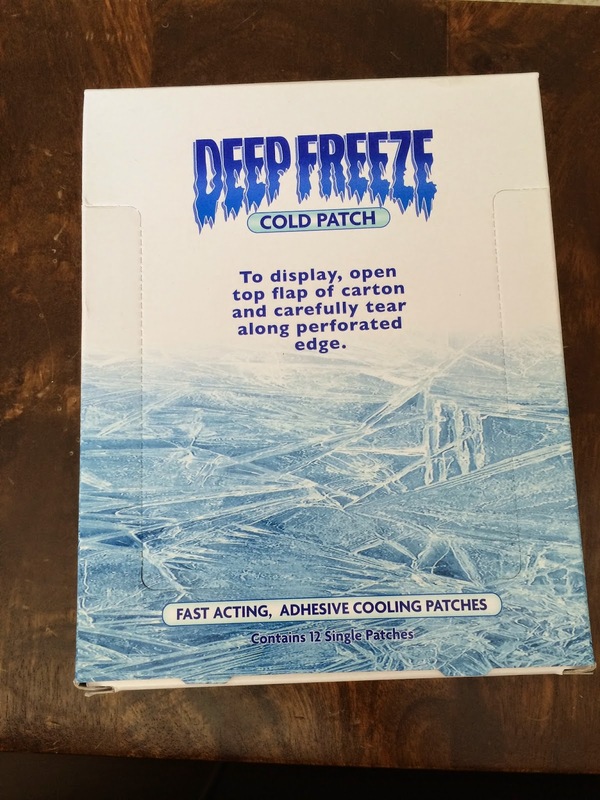 The Deep Freeze Cold Patches retail at £1.55 for a single patch and £5.10 for a pack of four patches. Do you suffer from any ongoing pain? Disclaimer: I was sent 12 Deep Freeze Patches for the purpose of this review. All photos and opinions used in this post are my own. Rentals of offices in Bangkok are determined based on location, access to transport and the building quality. Most Bangkok offices are located in its CBD (Central Business District), which is made up of Silom, Sathorn, Wireless and Sukhumvit. Most multinationals have their offices in the opms kratom Other offices are also available across Bangkok in its suburbs and mid-town region, but the CBD is where all the action happens. For many years now, Victoria has been known as the 'Garden State' of Australia. With an abundance of parks and gardens located throughout all major cities and towns all over the state. With Melbourne being the Capital City, it is blessed with some magnificent parks and gardens all over the metropolitan area, not just the famous ones closer to the CBD. In the early days of the city, up to 30% of land was set aside in Melbourne specifically for parks and vape life Even though the ratio may have changed a little, any new areas of development must still contain parks and gardens for people to enjoy.